Our members over the age of 65 receive a 30% discount off of their gym membership. Your Gold membership includes complimentary Silver & Gold Classes. Students & Military members will receive a 20% discount on their gym membership. 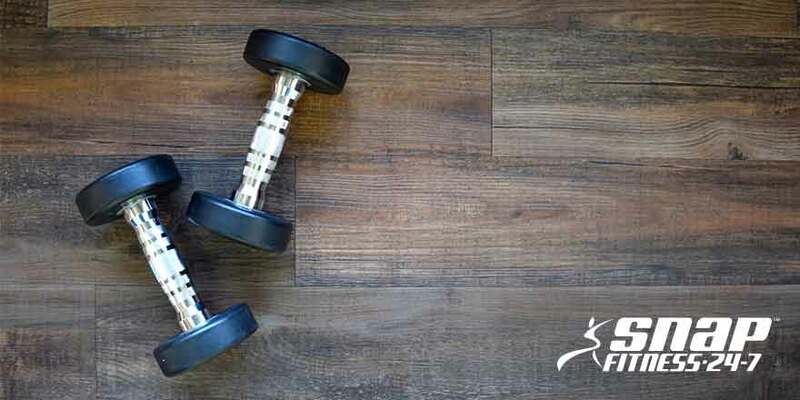 Those who are participants of the Silver Sneaker or Silver & Fit insurance programs can become a member with full access to the gym and classes at no charge. Don't have a Silver add-on to your insurance? Other senior discounts available. Hello! I am Amanda. 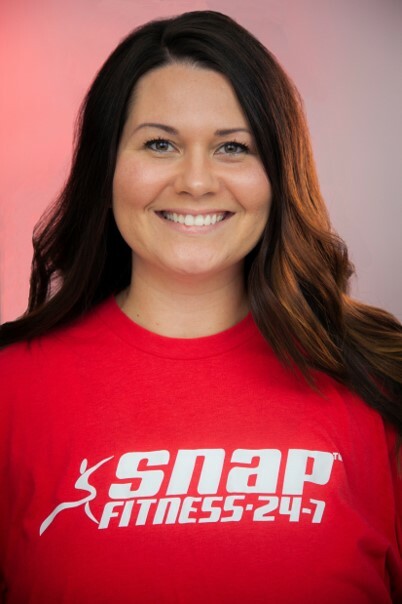 I am one of the owners of SNAP Fitness Lakeside. We are very excited to host a variety of fitness opportunities for members of the SNAP Lakeside community. 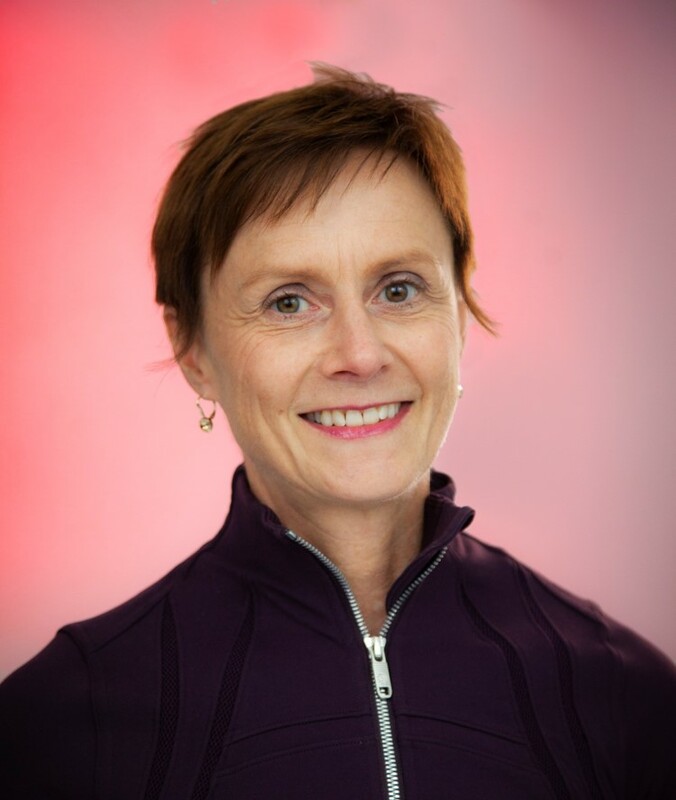 Mary began her practice of yoga 20 years ago in St. Paul, MN studying Iyengar Yoga. Since moving back to Duluth, she started practicing yoga through Yoga North’s Yoga in the workplace. 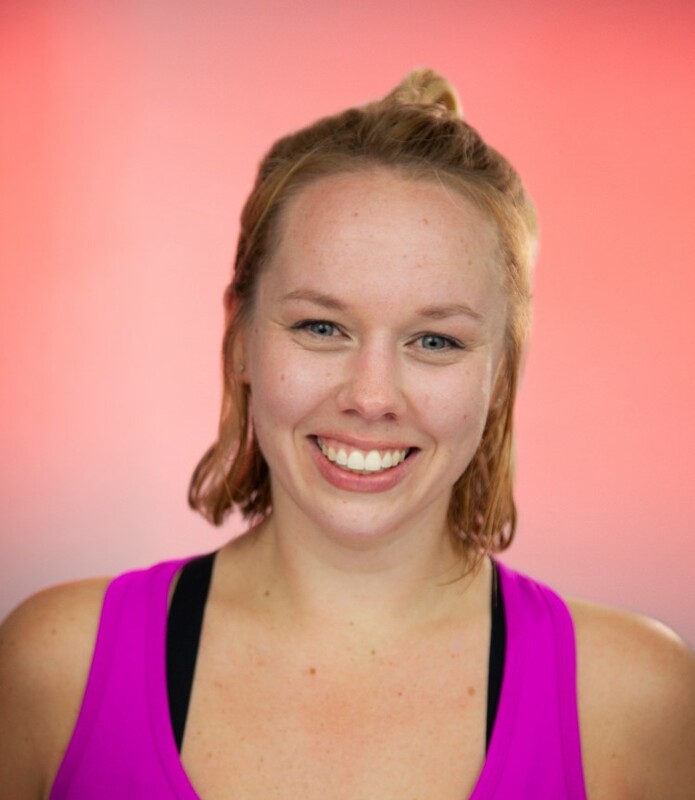 In the fall of 2014 she furthered her study of yoga by enrolling in the 200 hour yoga teacher training program through Yoga North and received her RYT 200 in August 2015. 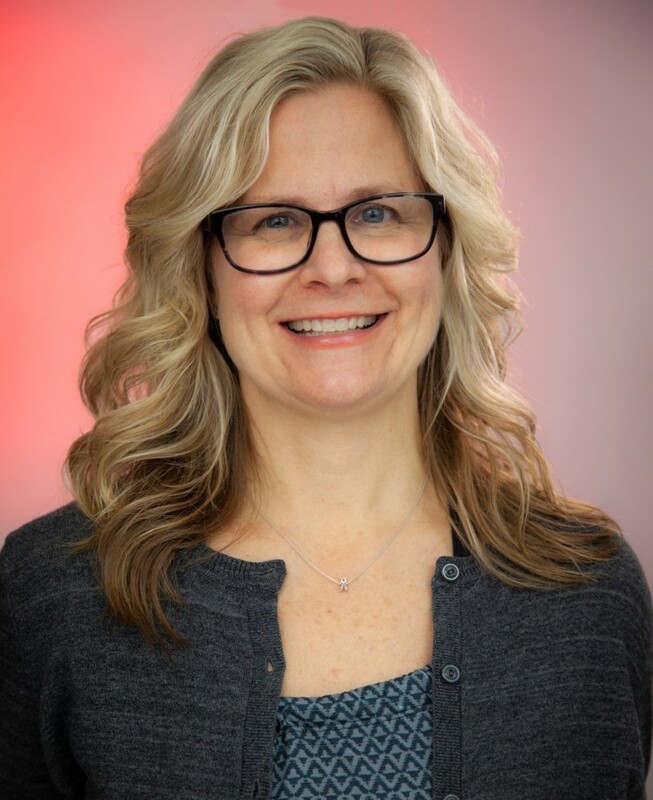 Since then, she also began instructing a weekly Adaptive Yoga class and is currently one of the yoga instructors with True North Adaptive Yoga. Mary is grateful for the benefits that yoga has had in her own life and is excited for others to experience the benefits of yoga through her teaching. 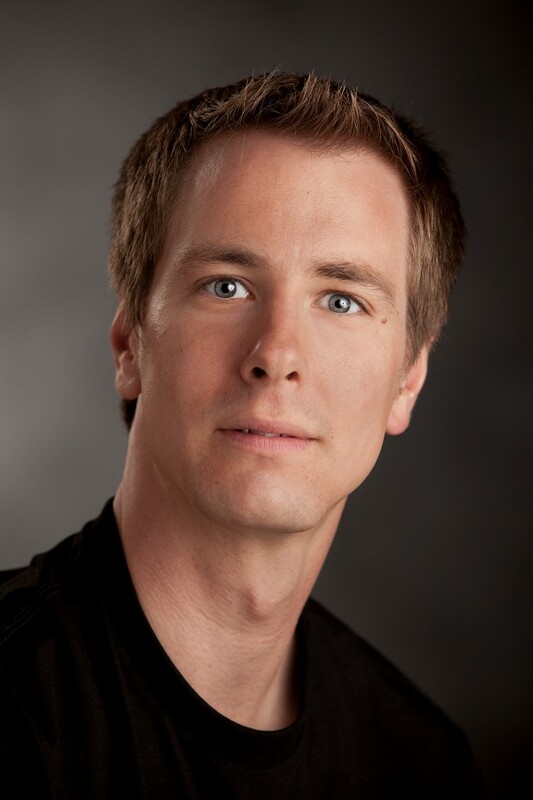 Nikolaus first came to Duluth in 1998 to study dance at the MN Ballet School. His career in fitness began in 2009 when he discovered the benefits of Pilates for dancers. Nik has worked with a wide range of clients during the eight years he’s been a fitness professional. He’s worked with both professional dancers and ballet students, clients recovering from orthopedic surgery-sometimes in collaboration with a physical therapist-as well as a variety of clients who are just looking for a new way to exercise. His continued passion to share his knowledge and experience with others, led Nik to become a Certified Personal Trainer through NETA. Nik enjoys inspiring clients in both a group setting and one-on-one. He is passionate about equipping people to overcome their barriers and challenge them to go to new heights in their fitness journey. I have been a health and fitness profession for 30 years. I have a Bachelors Degree in Nursing and a Masters Degree in Exercise Science/Kinesiology. 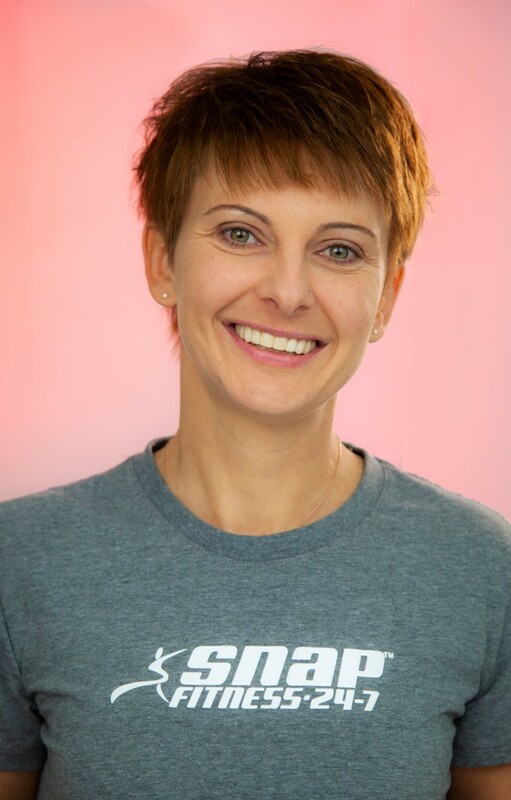 I am an American College of Sports Medicine certified Exercise Specialist, a Stott certified Pilates Instructor and a 200 hour certified Yoga Teacher. My group Exercise teaching experience includes TRX, Kettlebells, Circuit Training, and Personal Training. I enjoy working with clients of all ages from 10-90. My goal is to help you feel strong and confident. 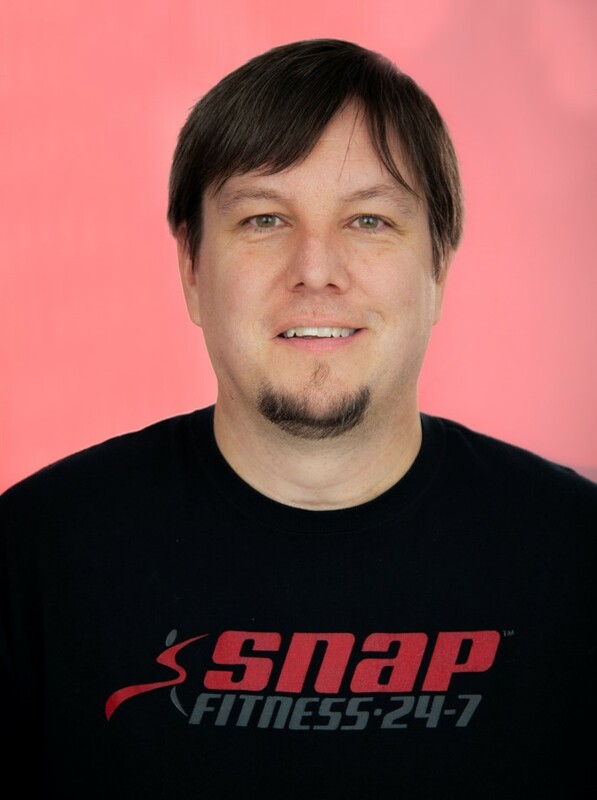 I am Dean, one of the owners of SNAP Fitness Duluth-Lakeside. I was born and raised in Duluth and had the privilege of raising my 2 kids here in the Lakeside community. I have a background in small business and specialize in marketing. I am very excited for being part of the bright future of SNAP Lakeside. Joni and her family live in Lakeside. 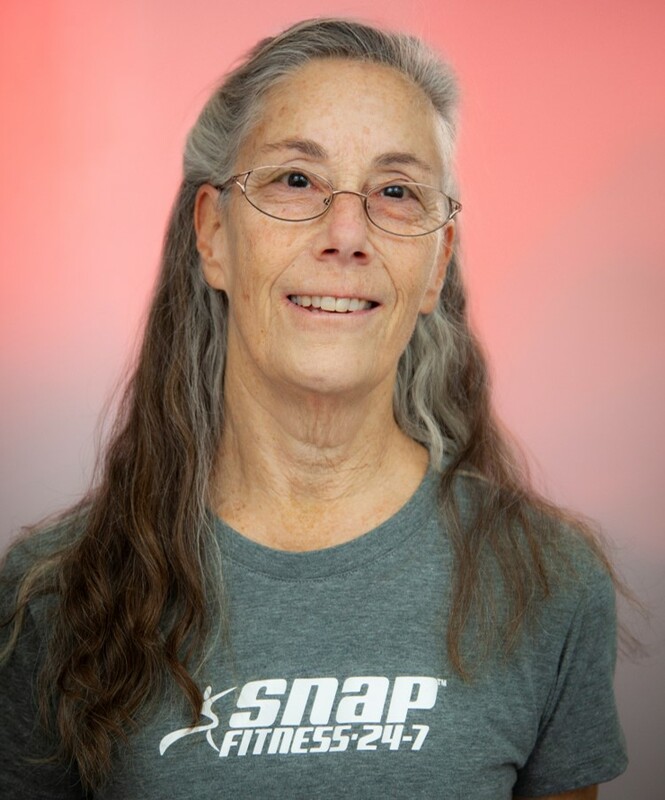 She is a Personal Trainer (CPT NASM), class instructor and a member of the SNAP Lakeside Staff. Break down the fear barriers and treat yourself to a healthy and structured workout with Joni. NO membership needed. Each routine is tailored for your ability and to reach your goals. Whether you are timid, not your ideal-self, thinking it’s only for those "in shape", Joni will help you reach your goals. Contact Joni today for your free consult. Looking for a hassle free gym?? We are your place for an affordable, close-to-home workout, with everything you need. We offer a 24 hour facility, instructor-lead classes as well as group and individual personal training. Gym Memberships are $45 a month, with BIG discounts for additional members, seniors, students and military. We also offer insurance reimbursements. NO CONTRACTS. NO ENROLLMENT FEE. Gym not your cup of tea but interested in classes? No problem! We have classes - no membership required to attend.